travel with your pet! Pet Friendly Nantucket! Travel with your Pet to Nantucket! We want to help you bring your cat or dog on vacation to Nantucket! Nantucket has soooo much to do! Alot of it is not the best to do with your pet, so please use this site to make a plan! If you're planning to travel to Nantucket by ferry, you'll be glad to know that all of the ferry companies will allow you to bring your pet on board provided that it is leashed at all times and in designated areas only. 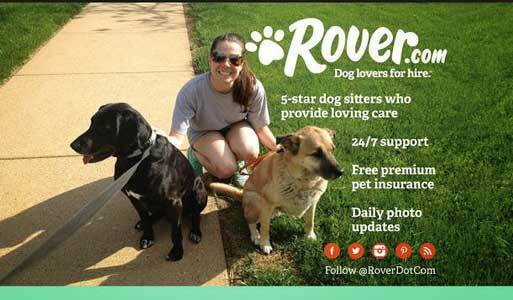 What's more, pets travel for free! If you are planning to travel to Nantucket by air, Cape Air regional airline will allow you to bring your pet on board for just a $10.00 fee. Cape Air offers flights to Nantucket from Boston, New Bedford, Hyannis and Martha's Vineyard -- as well as Providence, Rhode Island. Advance reservations and arrangements are necessary for traveling with your pet on Cape Air. Check out our great petfriendly by owner rentals and petfriendly hotels! New! wheelchair accessible by owner rentals. Or Search One and Done! filtered for petfriendly. Want to search yourself for a by owner vacation rental?Try Vrbo/Homeaway: filtered for Nantucket and pet friendly - just select your dates and how many people you need to sleep! Nantucket looks like a blast of a place to go with your dog. There are over 20 trails to choose from, and all the beaches are pet friendly. Here is our great dog park map! There are many many restaurants that are pet friendly, ... and the whole place is gorgeous. i wanna go! how about a spa package? Pet Friendly Hotels in Nantucket!! See our selection! Pet Friendly Hotels in Nantucket! $$ The Cottages - Boat Basin - BOOK IT! These are pet friendly cottages are ideal hideaways with decks and patios and waterfront views of Nantucket Harbor, free Wifi, bicycles available, and a beach bus. Many are just blocks from the cobblestone streets of Nantucket Town, throughout various wharfs. Woof Cottages are 1 or 2 bedrooms and welcome dogs and cats with prior approval for $45/night per cottage for up to 2 dogs; included are doggie beds and bowls, welcome treats, and pet turndown service. Dog walking services and personalized pet tags also available. and more pet friendly hotels in Nantucket! Type "Nantucket" and your dates! Best Western recognizes the ever growing needs for pet friendly accommodations. "We strive to offer our guests and their furry friends a comfortable stay and have done our best to ensure consistency at all of our pet friendly properties. There may be a maximum $20 per day charge for each room with a pet or multiple pets or a maximum per week charge of $100. A refundable damage deposit of up to $50 per stay may be required of all guests with a pet." 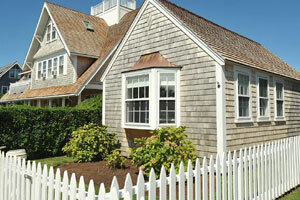 Pet Friendly By Owner Rentals in Nantucket! See our selection! Pet Friendly By Owner Vacation Rentals in Nantucket! Stunning Harbor View Cottage! Walk & Bike to Everything! Next to White Elephant - 1BR/1BA, sleeps 4; min stay 1-4 nights - Avg $938/nt - BOOK IT! and more pet friendly by owner rentals in Nantucket! 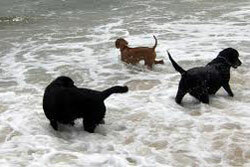 Pet Friendly Dog Parks and Beaches in Nantucket! See our selection! 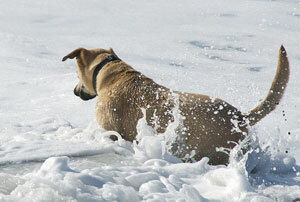 Dogs are allowed on Nantucket beaches that have lifeguards before 9:00 a.m. and/or after 5:00 p.m. daily in season. Pet-Friendly Nantucket Beaches -Dogs are allowed on Nantucket beaches that have lifeguards before 9:00 a.m. and/or after 5:00 p.m. daily in season. If there is no lifeguard stationed at a beach, dogs are welcome any time of day. During the off-season, dogs are allowed all day on beaches. Please note the pets are required to be leashed at all times and owners are responsible to remove all pet waste from the beach. and more dog parks and beaches in Nantucket! Pet Friendly Restaurants in Nantucket! See our selection! 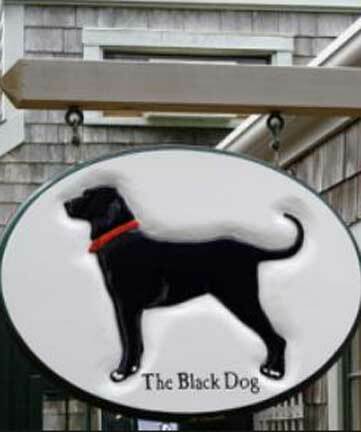 Dog Friendly Restaurants in Nantucket! $ American food, Sandwiches; this is a popular sandwich shop and bakery off the coast in Nantucket; Gorgeous restaurant with a beautiful backyard that is pet friendly. and more dog parket friendly restaurants in Nantucket! Pet Day Care in Nantucket!! See our selection! Pet Day Care in Nantucket! 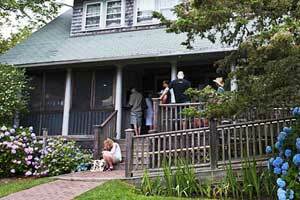 Offshore Animal Hospital of Nantucket is a full service year round veterinary hospital. They offer boarding, wellness visits, medical, acupuncture, surgical and dental services by appointment or on an emergency basis. and more pet daycare facilities in Nantucket! Vets in Nantucket! See our selection! and more vets in Nantucket! Having Fun in Nantucket! See our selection! The Ticket Network for Great Tickets and Fun! in Boston, just 89 miles from Nantucket! The Ticket Network for Great Tickets and Fun! in Boston, just 89 miles from Nantucket! The Ticket Network offers great tickets to amazing events in the Boston area... See a classic theater performance at the Boston Opera House or Shubert Theatre. Buy Boston Red Sox tickets for games at Fenway Park or see the Celtics or NHL hockey games at TD Garden. See live music at the House of Blues or Paradise Rock Club. Buy tickets to the Orpheum Theatre, Charles Playhouse, Boch Center, Boston Symphony Hall, or the Royale Boston. In any case, get your tickets! and more fun things to do in Nantucket! how about a spa package? ...on the steamship boats, hanging out of car windows along Beach Road or walking along their owners on the many trails and beaches on the island. Surely, your pet would rather roam one of the many forested trails with you, than suffer from salt and sun damage for a long day on a beach with no shelter. and more tips about traveling with pets to Nantucket! Spend some time on our videos page, which shows videos of pet travelers having a great time in Nantucket. Our travel store can help outfit with the latest great products for your travels. Please take a look at our blog, and other cities we have done research on on our main map! Have a question? Post it! We will answer, and invite others to do so as well. This is a community! And thankyou for coming to our site! This is the www.petfriendlynantucket.com page of the www.petfriendlynorthamerica.com global website.